My grandfather, Charles James Lowry, in a cute hat and double breasted peacoat. 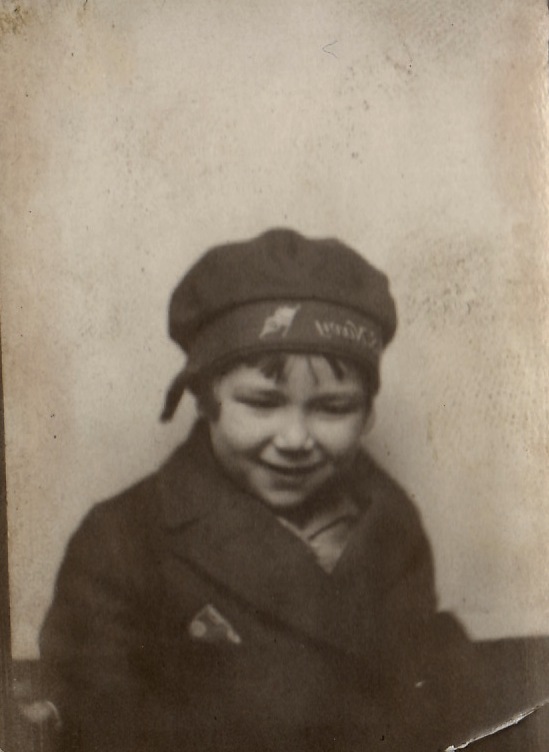 Around 2 or 3 years old, this photo was probably taken in late 1926 or early 1927. Grandpa looks like a spitting image of my cousin Luke.